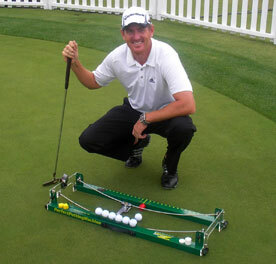 Perfect Putting Machine – Perfect practice makes perfect putting. 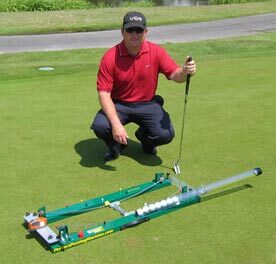 Order your perfect putting machine today! 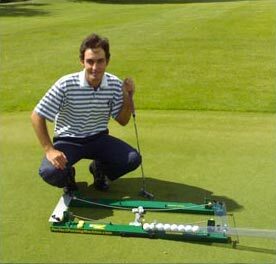 The swing plane can be changed for golfers of different specifications. 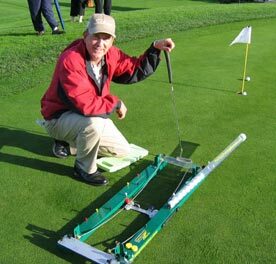 There are FIVE ARC swing planes/paths available. 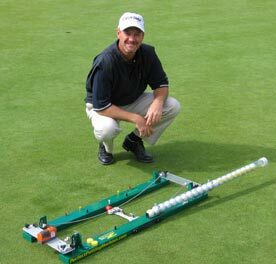 You can easily change the plane by changing the position of the color-coded spacers – no tools are needed. 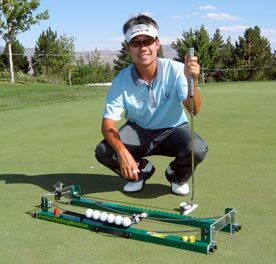 In this stroke the putter travels straight back and straight through on the target line. 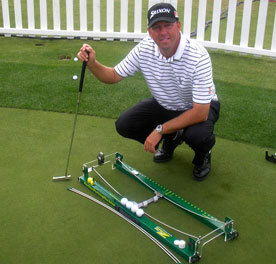 The face of the putter is always pointed at the target during this stroke. 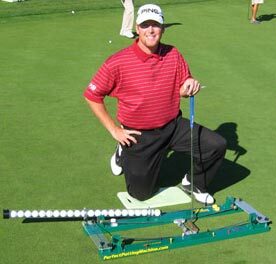 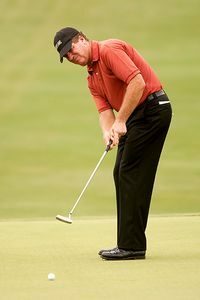 This style of putting is used by golfers of all skill levels including PGA tour players, but may be especially helpful for beginners and for practicing short putts.